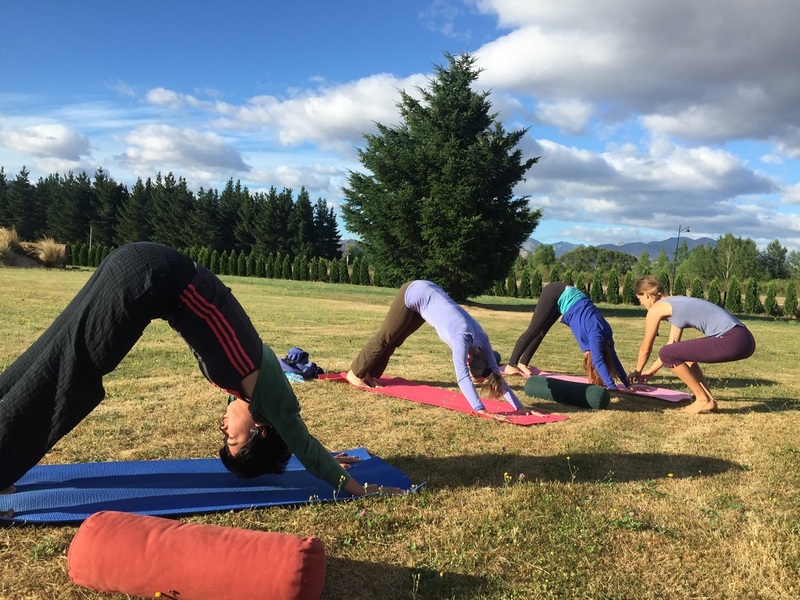 Vibrant Living Retreats offers weekly yoga classes in Hanmer Springs. Please enquiry TEXT 0212802447 to book onto our next Yoga Class. 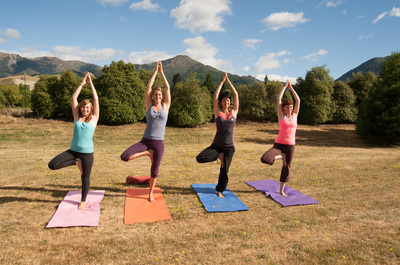 Our Yoga Style is a strengthening and harmonising fusion of Hatha, Gentle Vinyasa flow, Restorative, Nidra and Yin. Classes are perfect for beginners or those with more experience in yoga. Each class is adaptive to whom is attending the class taking into account each students health background, concerns, past or current injuries and experiences. We start with breath awareness and build our postures progressively as we go into a flowing and grounded rejuvenating practice. We take small group bookings Saturday & Sunday Mornings followed by optional fresh Smoothies for 4-8 people.
" 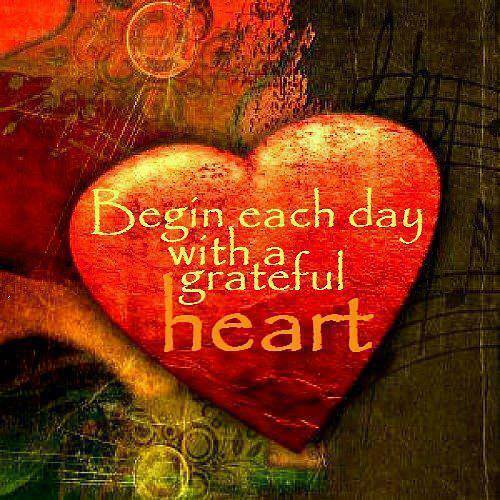 Life is meant to feel good and with a regular yoga practice it really is" . 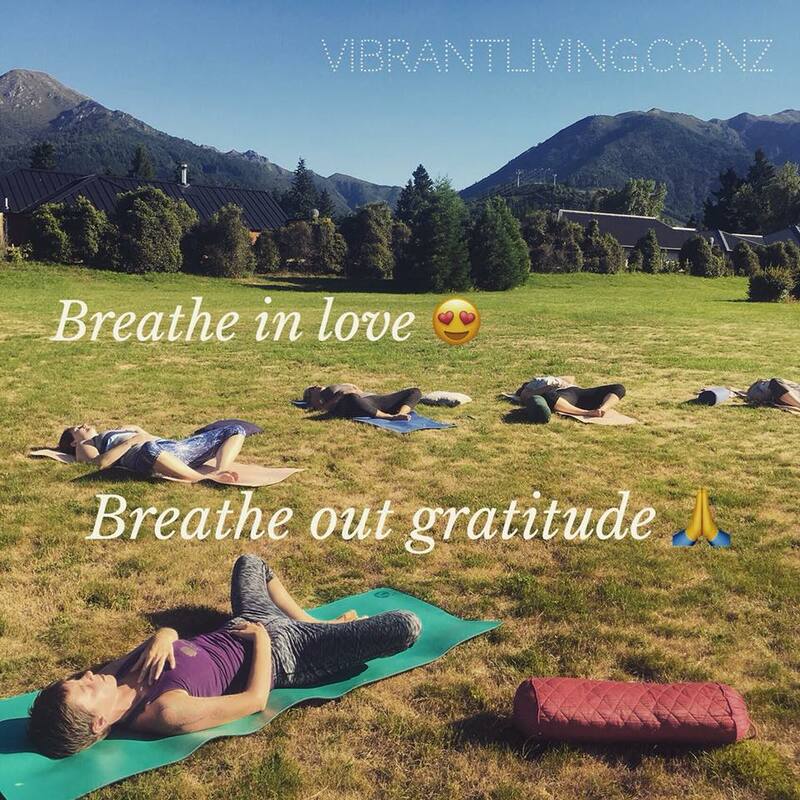 The core of Mary Jo's yoga classes is guiding you in discovering your good rhythmic breath (pranayama) to lead the yogic movement (asanas) with good posture alignment and flow. 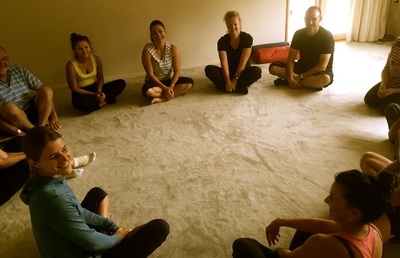 This yoga class is deeply restorative and revitalising with the intention to leave all that attend inspired and enthusiastic about including more yoga in ones life to gain the amazing benefits for holistic well being in body, mind and spirit. 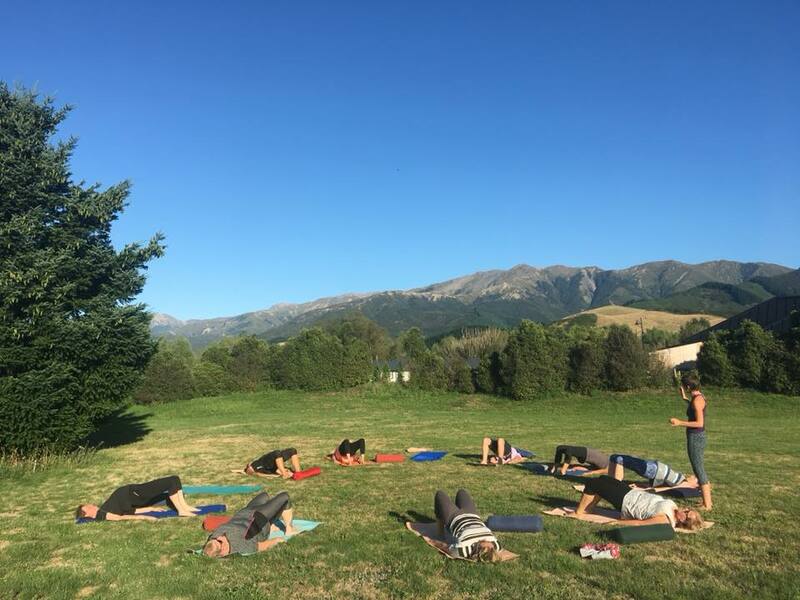 Yoga takes place in our beautiful Retreat Garden or indoors in our Yoga Lounge surrounded by the majestic mountain views weather permitting. Expect to leave feeling calm, relaxed, centred and with a deeper understanding of the experiential benefits of yoga for body, mind and soul. Private and Team Building Yoga. Enjoy Group Wellness Days in Hanmer Springs. ​These classes are a wonderful team building experience and can be tailored to suit the aims and goals of those attending. 30min Video Yoga Session with Mj. A few of the benefits of a regular YOGA practice.